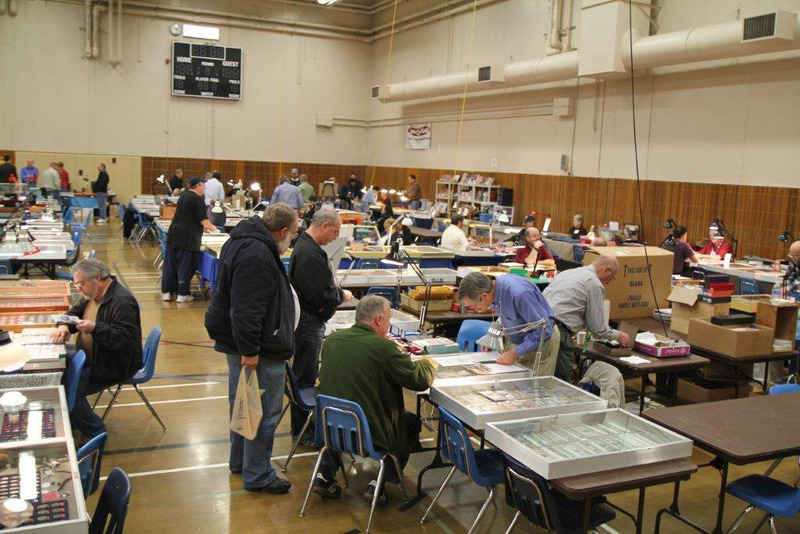 The BECC held its 48th annual coin show January 21-22, 2012 at the Kent Commons, 525 4th Avenue North, Kent, Washington. 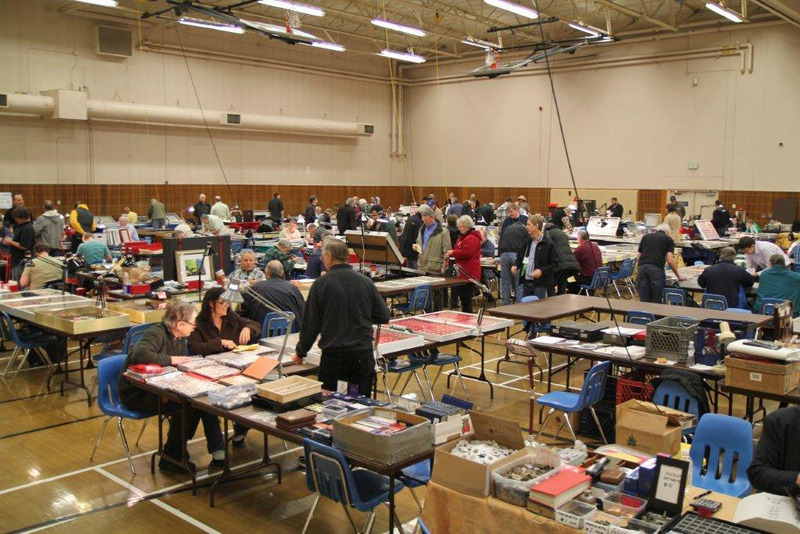 The show is the second largest in the Northwest with over 70 dealers participating and arguably the best liked show as well. 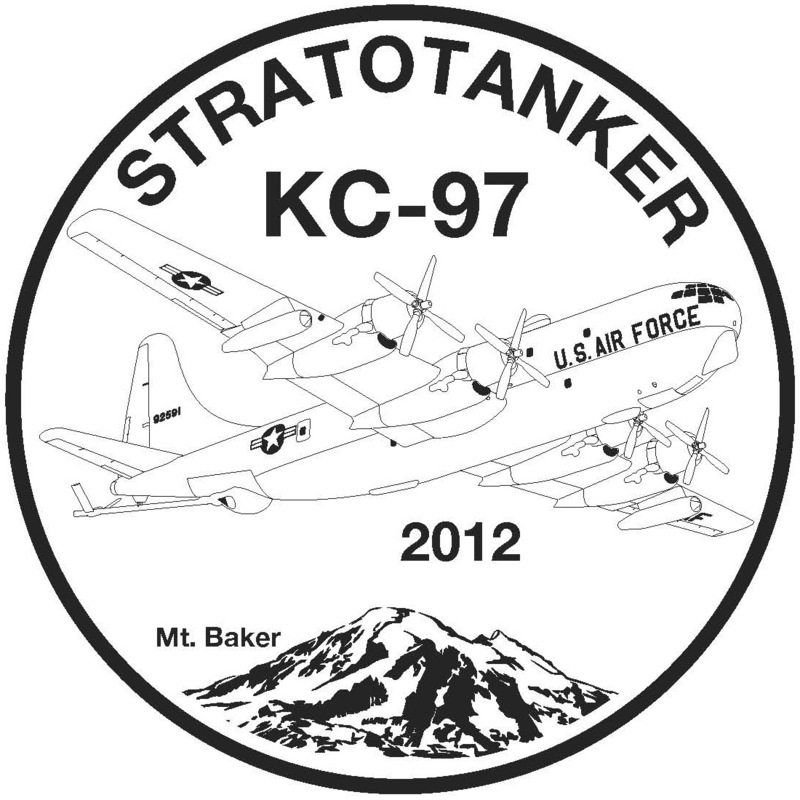 See 2012 coin show flyer in PDF format. 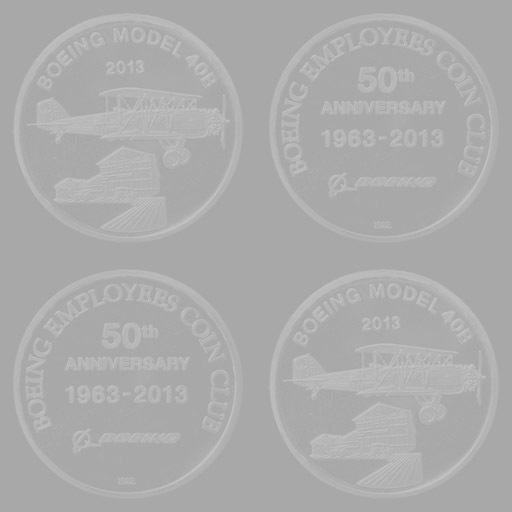 Images of the bourse floor, including club members John Enges, Jesse Torres and Del Cushing. 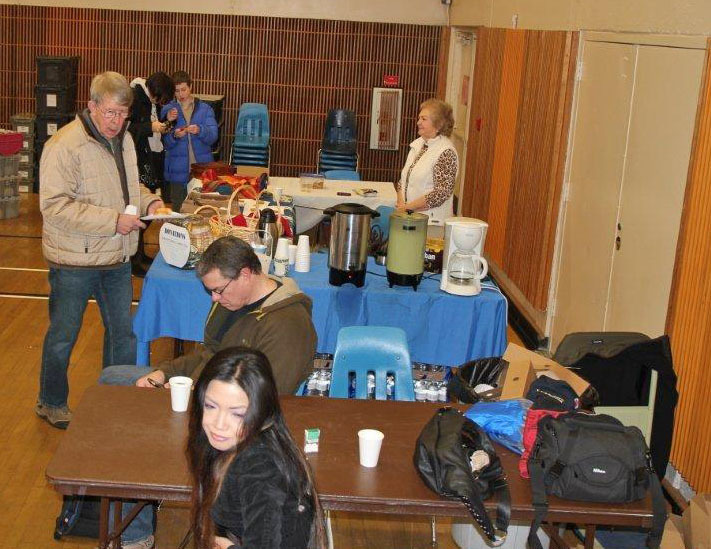 Left to right: More bourse activity with Greg Smith; the welcome area; the hospitality area; the grand prize winner! 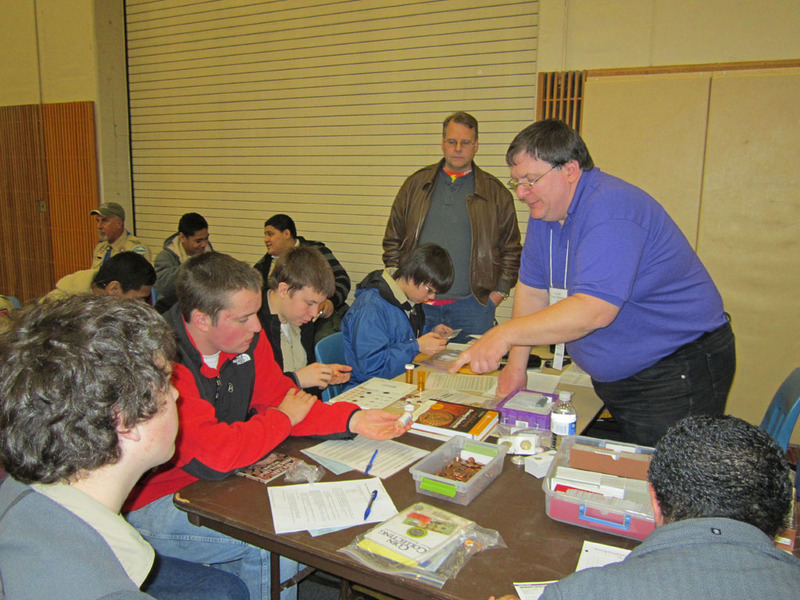 Scout and Young Numismatist activities directed by Tony Kalt (center in the left-hand photo). Coin, token, medal & paper money exhibits (displays) – Display awards (2012 awards and photos). 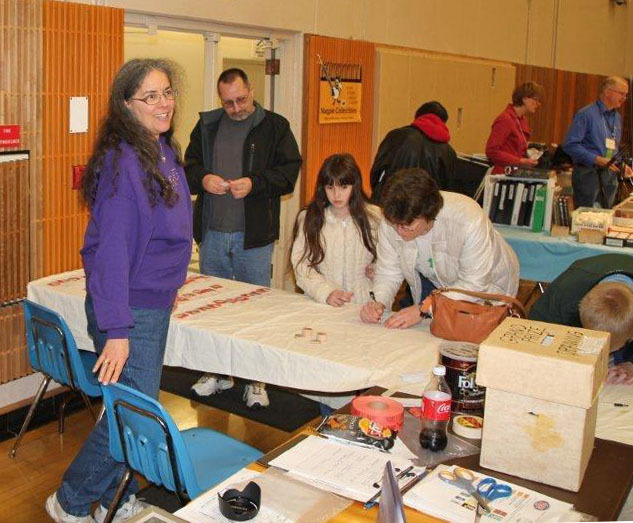 YN/Scout Merit Badge Activity - The club had a couple of show tables set up for Young Numismatists (YNs). 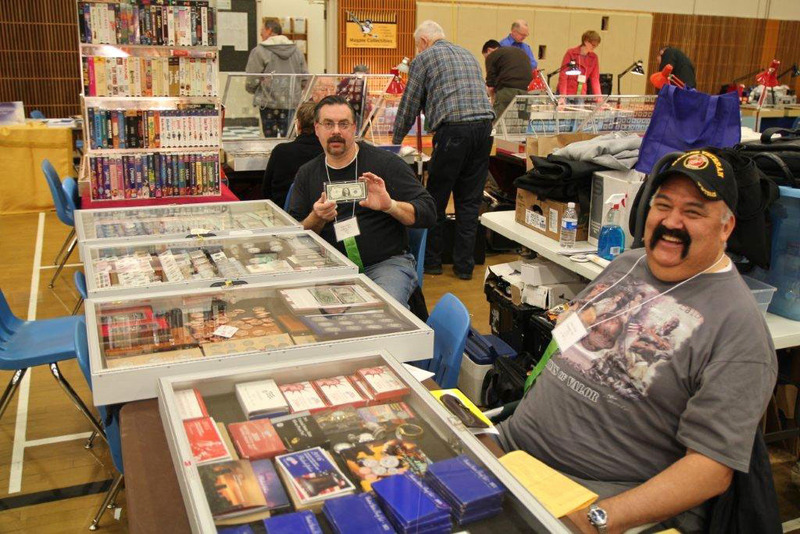 The goal was to educate and promote the hobby and to make the coin show more interesting for school age kids. There was a 'getting started' display case showing a couple of small easily collectable sets. A video display of how coins are made from the design stage to die and minting was shown throughout the show along with how currency is printed. Table prizes (aka door prizes) for the YNs were given out to each visiting kid. 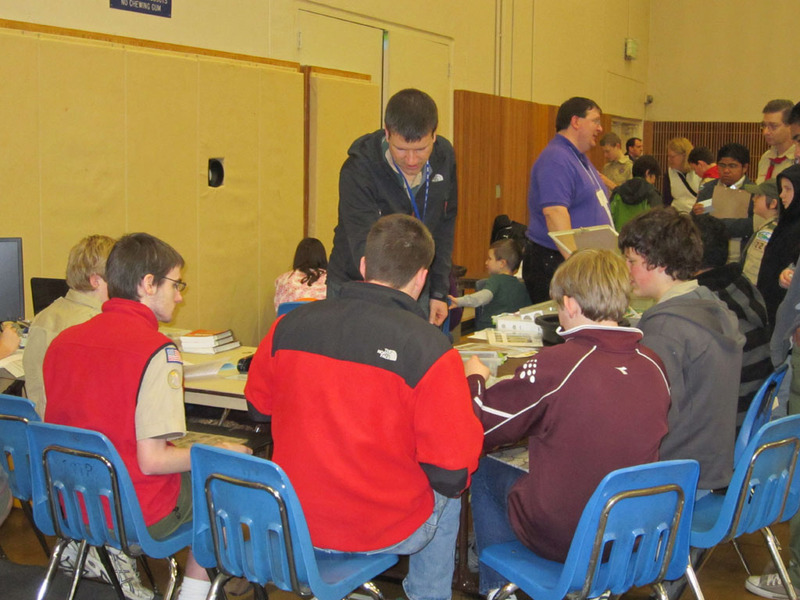 One of the tables was set up so a YN/scout could have a one-on-one merit badge clinic. 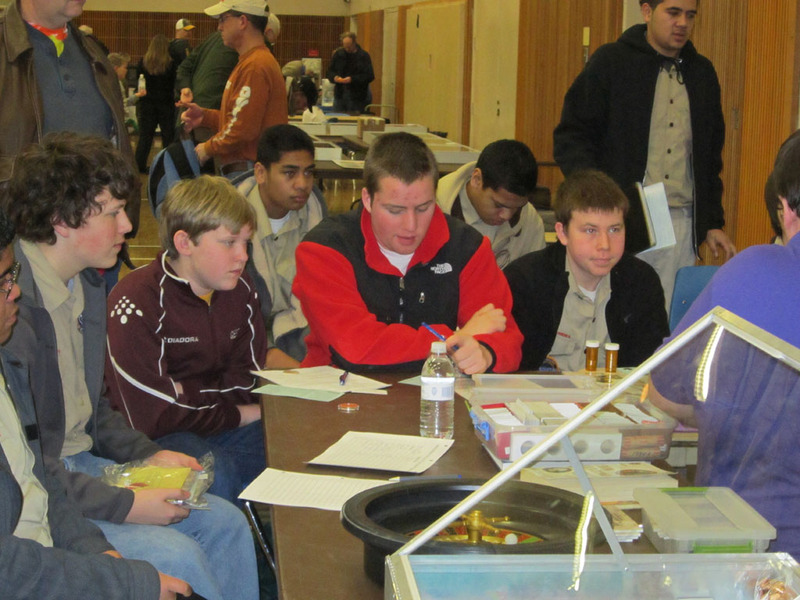 This allowed a scout to work on and complete or nearly complete their merit badge requirements. 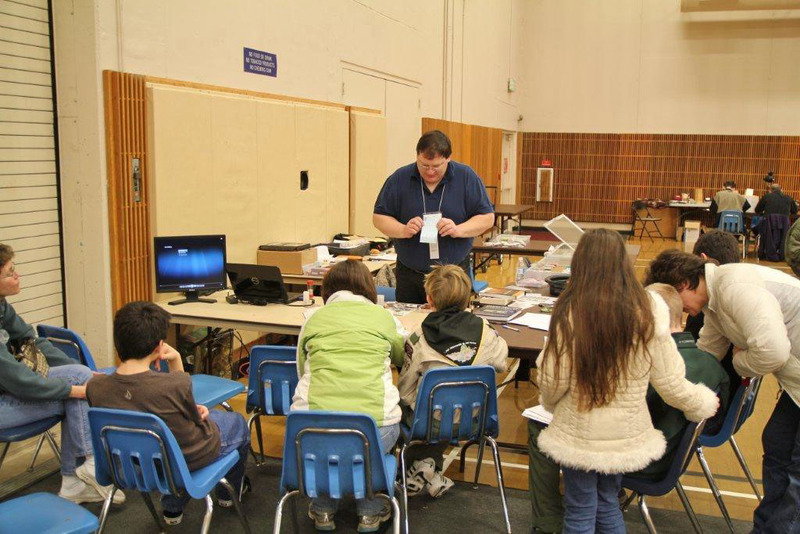 For the YNs feeling up to the challenge and wanting to see more of the coin show, there was a treasure hunt to complete a 2011 type set from penny to half dollar. 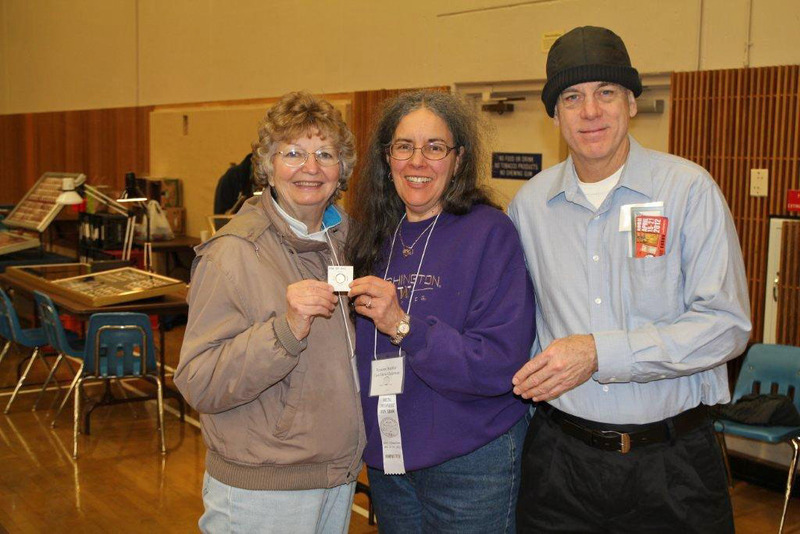 Those returning to show their card/type set coins collected to the YN table got the remaining dollar coin (as supply allowed) to complete the type set. 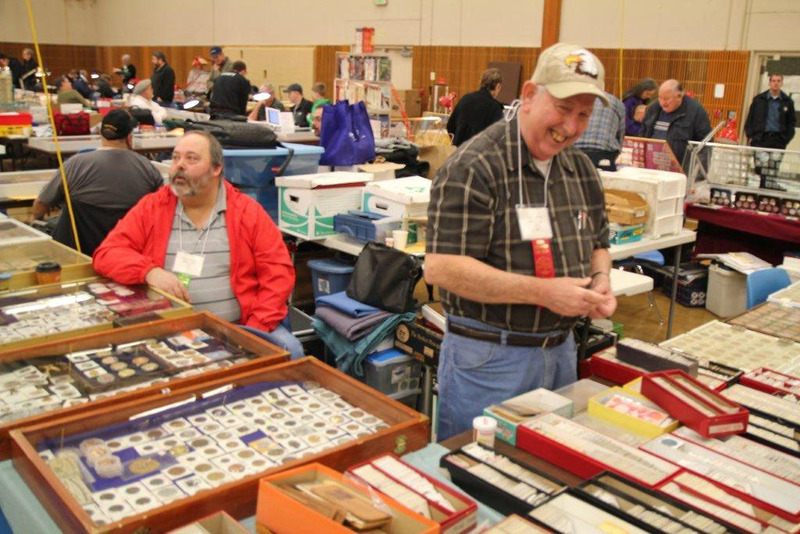 For Boy Scouts to complete the merit badge at the coin show, they needed to bring in five state quarters and a set of coins from their birth year to 2011. 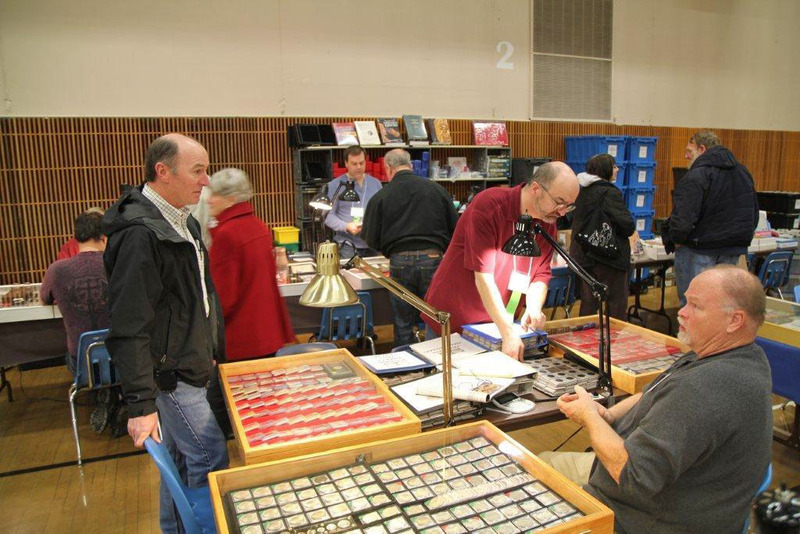 The rest of the requirements were covered at the coin show. For scouts not bringing this set to the show, a penny search was available to try to complete the birth year to 2011 set.